Can I wear mascara on my lash extensions? Lash Extensions are made to give you the look as though you are wearing mascara so you won’t need it. 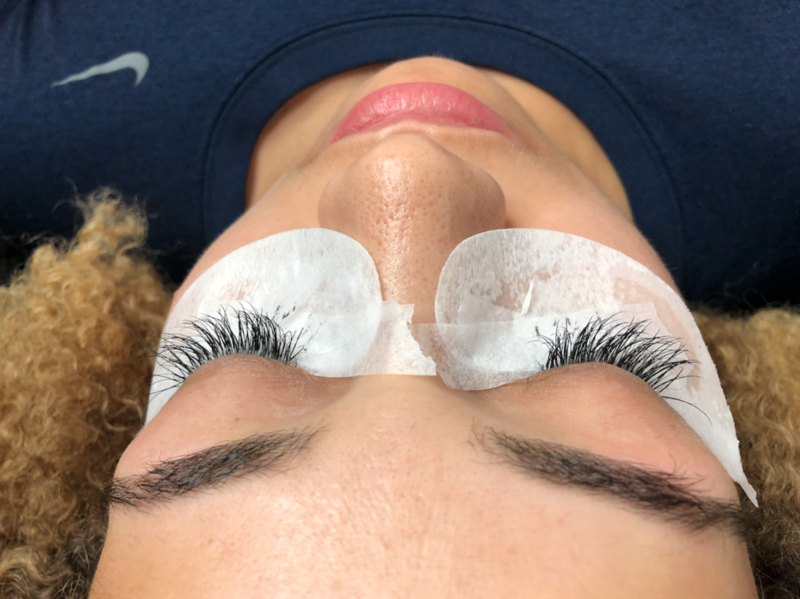 If you feel like you need to wear mascara, maybe opt for a longer and/or fuller lash install for your next appointment. If you absolutely feel like you need to wear mascara, try one that is free of glycol & carbonate. Also, do NOT use waterproof mascara on your lash extensions. It will cause the glue to loosen and your lash extensions will fall out more quickly.